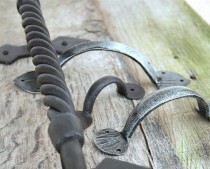 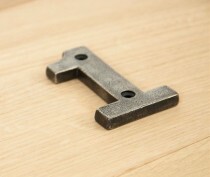 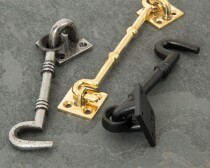 The full range of From The Anvil Door Furniture. 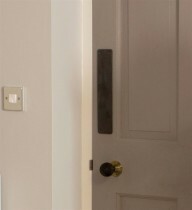 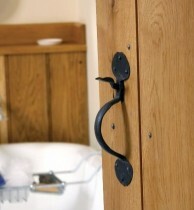 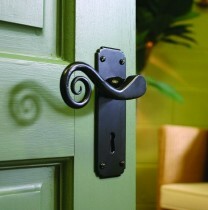 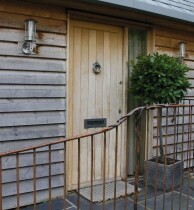 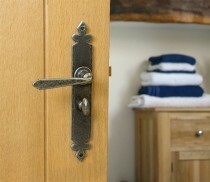 Anvil offer the greatest selection of traditional and antique style door furniture on the market today. 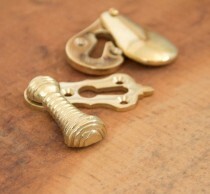 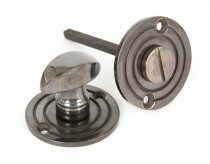 Their range covers a wide array of finishes such as pewter, beeswax, black, bronze, chrome, brass and many more. 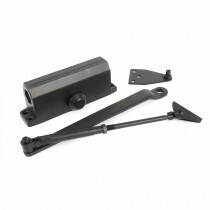 For expert advice as to what Anvil door furniture you require, please call our sales team on 01799 520640 who will be happy to help.